The perfect gift for font-lovers and anyone interested in getting hands-on and inky with type. 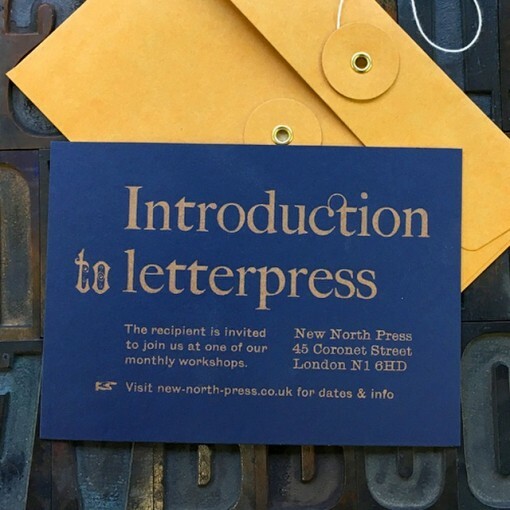 These vouchers grant access to our one-day Introduction to Letterpress workshops where participants learn to set and print with our wood and metal type. *To redeem your voucher please follow the Enter Promotional Code link when purchasing a ticket via our Classes page. 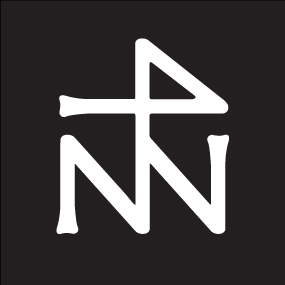 Each voucher is equivalent to a single-use free pass for one person to attend a one-day workshop on their choice of the listed dates, subject to availability.